About the board:At $499 it’s tough to beat this deal. The Pelican Saona is a paddle board with a foam construction and has classy graphics, better than any foam board that we’ve seen on the market. It paddles fairly well and with its foamy construction it can definitely take a beating both in and out of the water. If you’re looking for something that won’t cost you a lot, and can be used by the entire family this is something that you should be looking at. The folks at Pelican have done a phenomenal job on this one. Read more HERE. 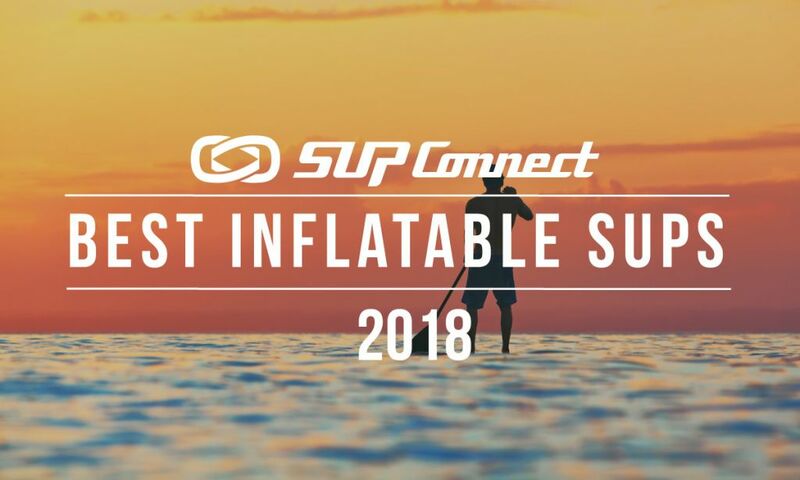 Weight: 23.1 lbs Sizes: 10'4"
About the board: If you’re looking for an entry-level inflatable touring paddle board that is cheap and comes as a package deal then the Mutt from Jimmy Styks is worth a look. 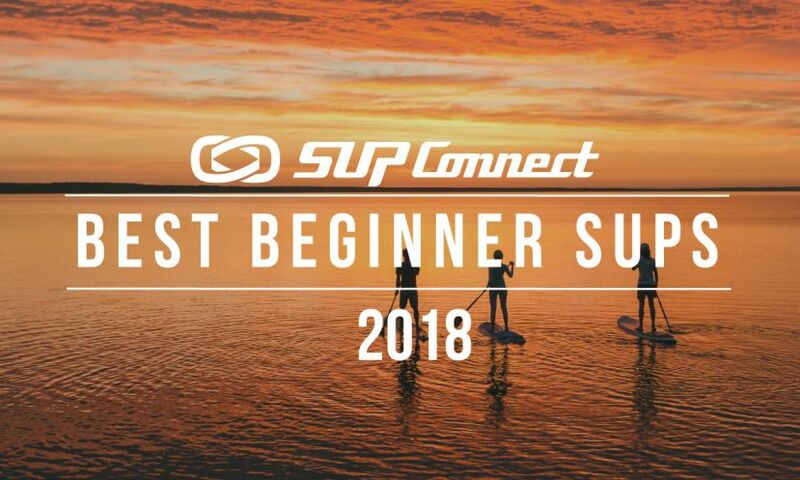 The 10’4” paddle board was designed for touring and is very stable which is perfect for the beginner paddlers. 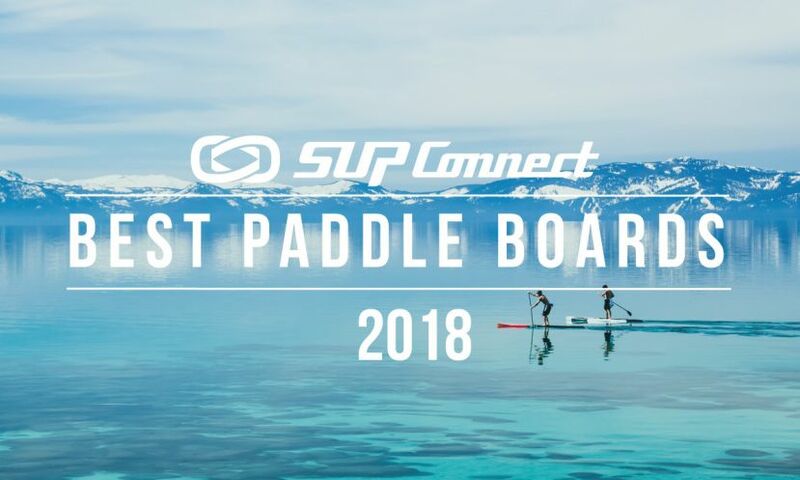 The board is lightweight and easy to carry and is designed for paddling short to mid-range distances. The board comes with a paddle, leash and backpack making it an awesome package for under $500. Read more HERE. Weight: 41.3 lbs Sizes: 9'4", 10'6", 11'6"
Who is this for: If you’re looking for an very stable, non-inflatable, all-around board to paddle short distances and in the low price point of under $500, then the Flow from Pelican is worth looking at. This stand up paddle (SUP) board comes in the extremely durable RAM-X™ construction and has both positives and negatives. The board comes in three different sizes, all of which are incredibly stable. Its construction is highly durable, however, the board is very heavy and very difficult to carry. Its shape makes the Flow an all-around board that can be used by anyone and is designed primarily for recreation. Its construction and shape combined best fit this board for short distance paddling, around the beach and dock. Starting at $299, the board is among the most affordable ones you can find. Read more HERE. About the board: The Pau Hana Grom is just that: a board for groms. If you’re looking to get a board that can double as a starter paddle board and a surfboard for your kid then the Pau Hana Grom is something you need to look at. 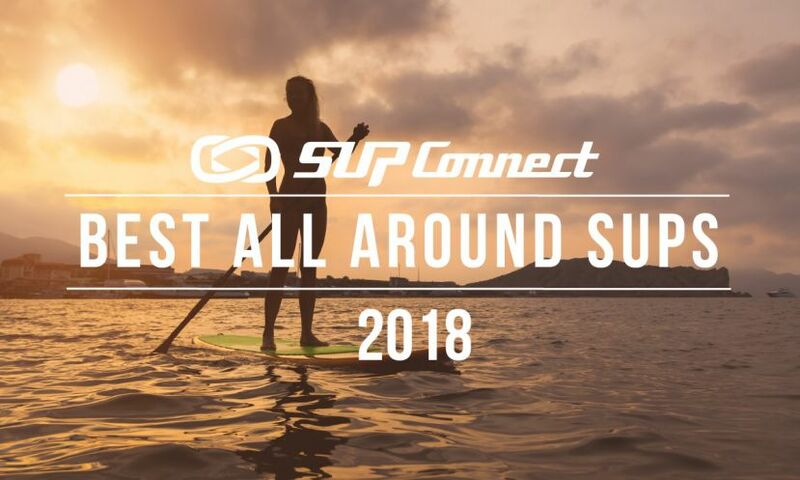 The Grom is a very affordable, non-inflatable paddle board that will work great as an all around paddle board and will be a board that your grom can handle with ease. One thing to keep in mind here though is that because this paddle board is meant for the kiddos it will eventually be something that your kids will grow out of. The board is likely going to be best suited for kids 13-years-old and younger. Read more HERE. Weight: 40.03 lbs Sizes: 10'10"
About the board: The NXT from Jimmy Styks is an all around paddle board best for beginner paddlers that want a board that can take a beating. 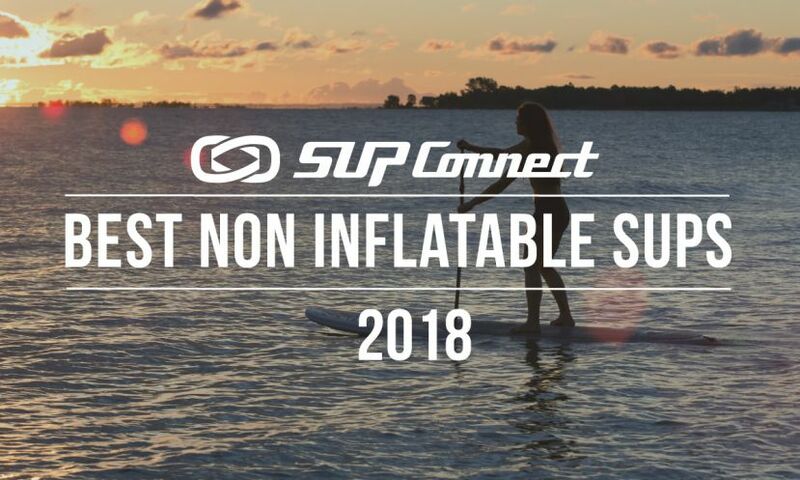 The NXT is a non-inflatable paddle board made from blow-molded ironhide which makes it a rugged board great for recreational paddling with the whole family. The board is very stable, yet very heavy and difficult to carry. This board does come as a package deal with a paddle and leash so at a price point under $450 it’s a great deal. Read more HERE. Who is this for: If you’re looking for a stable, lightweight, inflatable, all-around board to paddle mid-range distance, and in the low price point of under $500 then the Magma from Aqua Marina is worth a look. This stand up paddle (SUP) board comes in the drop stitch construction which is somewhat fragile and has its ups and downs. With its 30 inch width the board is pretty stable, and has 1.57 lbs per foot weighing only 17 lbs. Its shape makes the Magma an all-around board that can be used by almost anyone and is designed primarily for recreation. Its construction and shape combined best fit this board for short to mid-range distance paddling (3-5 miles). Retailing at $499 the board is among the most affordable paddle boards (inflatable or not) that you can find. Who is this for: If you’re looking for a stable, inflatable, all-around board to paddle short to mid-range distances and in the low price point of under $500 then the Thrive from Aqua Marina is worth a look. This stand up paddle (SUP) board comes in drop stitch construction which is somewhat fragile and has its positives and negatives. With its 30 inches in width the board is stable, it has 1.75 lbs per foot, weight a total of 17.11 lbs which makes the board very lightweight but can also have an impact on the durability of the board with the construction not being as strong. Its shape makes the Thrive an all around board that can also be fun in the surf and is suited for intermediate paddlers. Its construction and shape combined best fit this board for short to mid-range distance paddling between 3 and 5 miles max. Retailing at $449, the board is among the most affordable ones you can find. Who is this for: If you’re looking for a board that will be very durable for you to have for yourself, your kids, friends and family that can be beaten up, thrown around and still last for a long time, this is the board for you. The Baja 100 is a perfect board for flat water paddling and touring and can withstand up to 230lbs. The board is made out of a plastic-like construction called RamXs polyethylene and is very stable and very durable however, the board has 4.7 lbs per foot and weighs 47 lbs total, making the board very heavy. As it's typically the case with low price point boards, the Baja 100 is relatively heavier when compared to boards in higher price point tiers. You’re going to want to look at the mid-to high price-point range boards for lighter and faster boards. Retailing for $399.99, the Baja 100 is among the most affordable boards you can find.